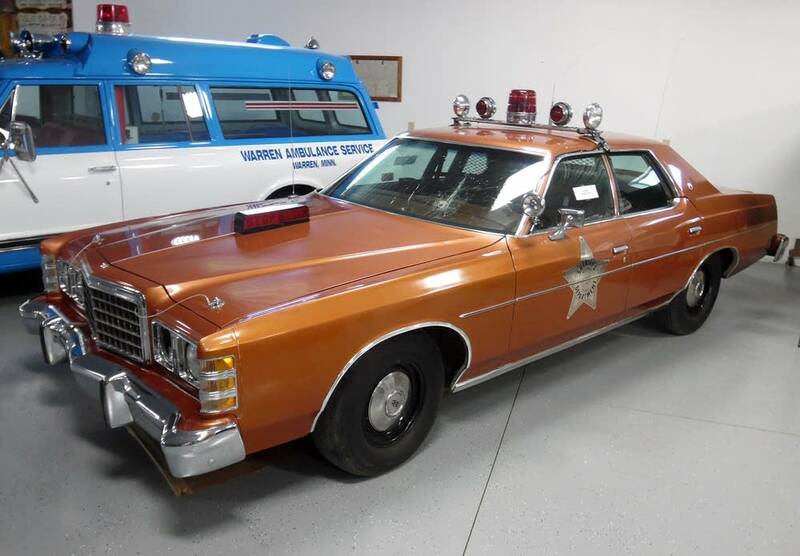 Sometimes former Marshall County Sheriff Dennis Brekke gives talks at the museum about the car and the night his deputy drove it into a ball of light. Police investigated and never drew any conclusions. But the incident's enduring fame has lingered far beyond Marshall County. 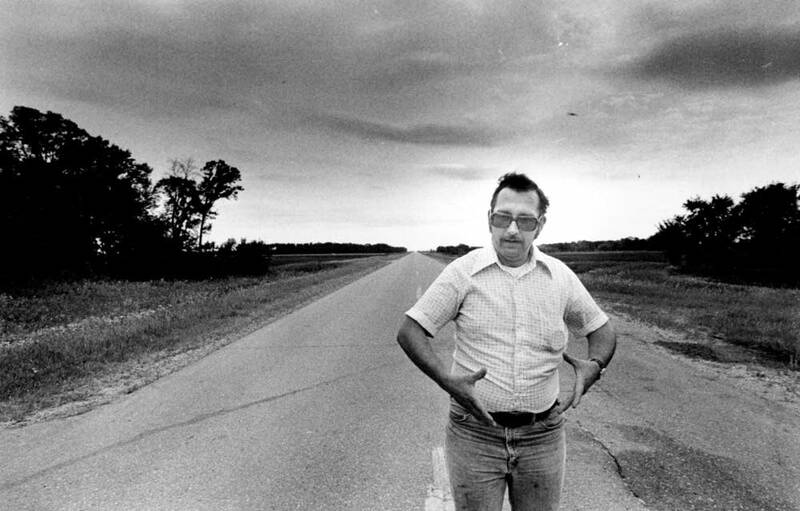 What's known as the "Val Johnson Incident" remains one of the top 10 most influential UFO encounters in history, according Jerome Clark, who wrote about it in his 1998 book, "The UFO Encyclopedia." Paranormal TV shows like "UFO Files" and "Mysteries at the Museum" filmed reenactments. Even now, people debate the legitimacy of the encounter on online forums. "It was an extraordinarily important case," Clark said. Plenty of people have strange experiences on back roads late at night, Clark explained, but very few of them yield any tangible evidence. Fewer still are ever investigated. But one thing is strikingly absent from the small town museum, the TV shows and online discussions: Val Johnson. When you try to track down Val Johnson, people tend to say he's hard to find, that he's still haunted by what happened to him 36 years ago. A 2013 Pioneer Press article said Johnson "quickly grew tired of interviews" after the incident and is "believed to now live somewhere in Wisconsin." Sheriff Brekke's wife Louise said Johnson hasn't kept in touch with his old colleagues in Marshall County for three decades, aside from a letter he sent a few years back with no return address. As it turns out, Johnson isn't that hard to find. He lives in Eau Claire, Wis., and he answers his phone. At the first mention of UFOs, he laughed aloud. “It's unexplainable, and will remain so. I'm happy with my mental stability,” said Johnson. "People don't call about that anymore," he said. It becomes readily apparent that the details of the Val Johnson incident still enthralling UFO enthusiasts, just don't fascinate Johnson. "I looked up at the sky and said, 'Well shucks, what happened?'" Johnson recalled. "And then I shuffled on with my life." He had small kids to raise back then. Hitting a ball of light and ending up in a ditch wasn't close to the most important thing going on in his life. For almost a year after the incident his phone hardly stopped ringing. He's quoted at the time by Associated Press writer Barbara Dewey saying his wife was "run ragged" by the constant calls. He appeared on Good Morning America, and in dozens of newspapers across the country. For a while, he was a very big deal. "And then other stories came along and pushed me off the front page," he said. "Thank goodness." Johnson stayed on as deputy for a while after the incident. Then he took a job as chief of police in the nearby town of Oslo, Minn. Locals, he said, never questioned his ability to enforce the law. 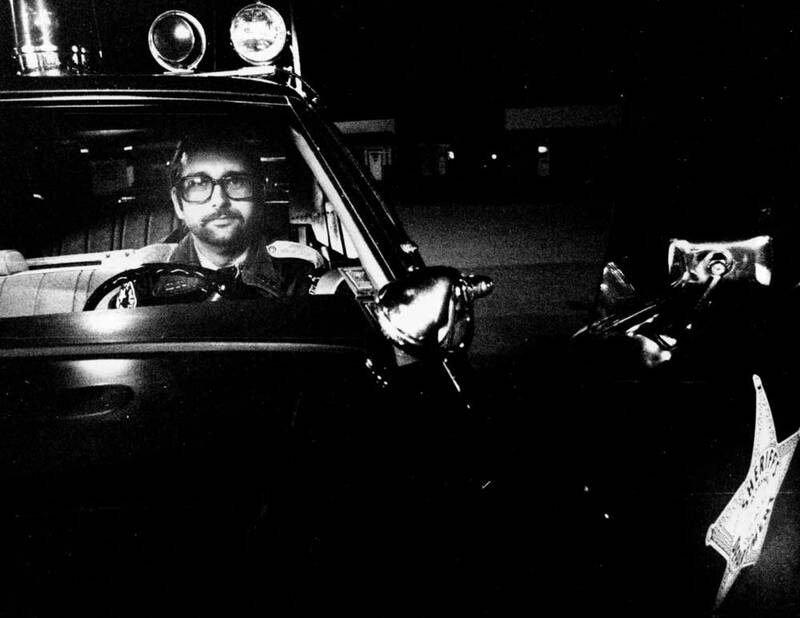 In 1982 he was hired to set up the Roseau, Minn., Police Department, but lost the job less than a year later over a funding dispute. "Once you're a chief of police, and then you get fired," he said, "you're un-hireable." He was working as a security guard in a Twin Cities mall when a friend got him a job answering the customer service line at 3M. "He asked me how I'd like to take 60 angry phone calls a day," he recalled, "I said, 'Dang, I can do that.'" For years people sometimes showed up on his front porch with theories about his experience in Marshall County. Johnson is 71 now. He has a short white beard and thinning white hair. He's retired, still living in Eau Claire with his wife, Rosanne. No one has stopped by in years. No one calls about UFOs even when his name airs on television. To this day Johnson won't speculate on what happened to him in 1979. He doesn't think the light he saw was an extraterrestrial — but also won't rule out the possibility. For years, he said, it just hasn't crossed his mind. "I saw a ball of light," he said. 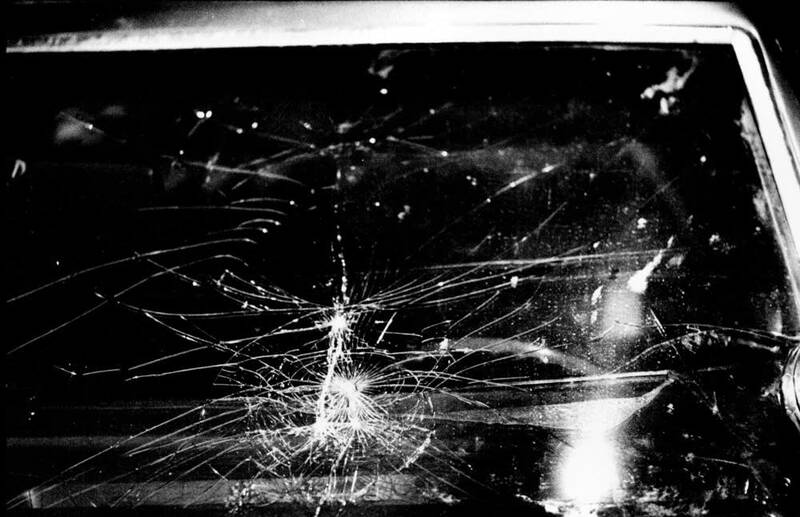 "I drove toward it, and suddenly it was in the car with me. It's unexplainable, and will remain so. I'm happy with my mental stability." If it seems Johnson's ambivalence could cast some doubt on the famous incident, those passionate about UFOs are unfazed. Clark said it's a textbook UFO encounter coping mechanism. Clark talked to scores of people involved in UFO encounters for his books. Some became obsessed with what happened to them. Some plunged into denial. Others he said, found peace, refusing to allow an encounter to change their lives. "If anything," Clark said, "It's a story to tell at the bar, and that's it."